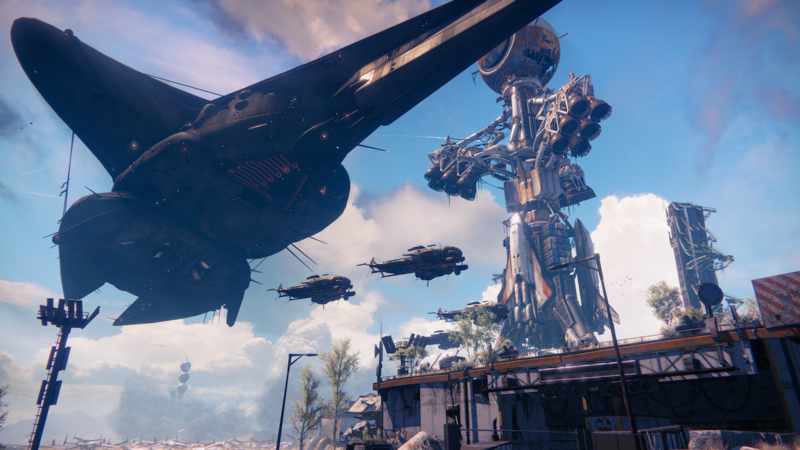 Bungie’s MMO-like shooter Destiny is on show at gamescom; as a consolation prize for those of us unable to attend, here are some super shiny screens and some pertinent facts. According to a fact sheet sent over by Activision this morning, Destiny players are cast as Guardians – capital G – of the last city on Earth, and “able to wield incredible power”. They’ll explore ancient ruins all over the solar system, including Mars and the jungles of Venus. Jungles? Okay. Brave New Worlds – Destiny will instantly draw players into a universe of heroes and legends, with worlds and storytelling crafted by Bungie, the creators of Halo – one of the most beloved and critically acclaimed entertainment franchises of all time. 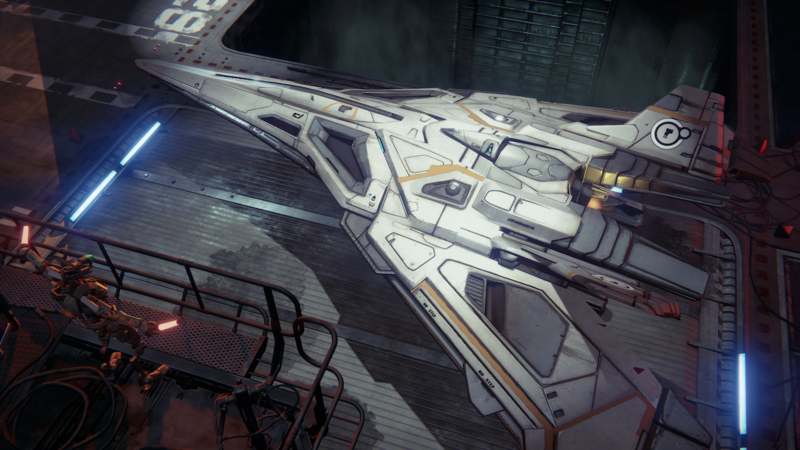 Your Legend – In Destiny you create your own legend as you and your friends venture out into the solar system to reclaim the treasures and secrets lost after the collapse of our Golden Age. Over the course of your adventures you become more powerful, able to wield rare and exotic weapons, gear, and powers. 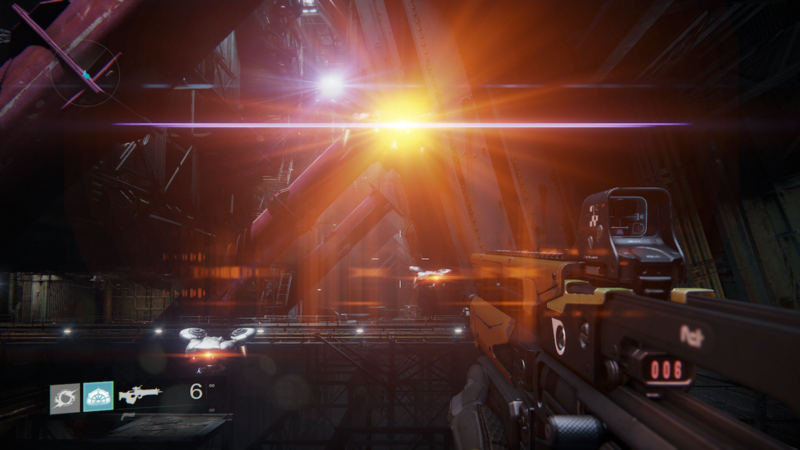 A Connected Universe – Destiny is more than a disc in a drive, it is a persistent online universe filled with other players. As the story grows and expands over time, so do the destinations you can access, the activities you experience, and the rewards you can earn. 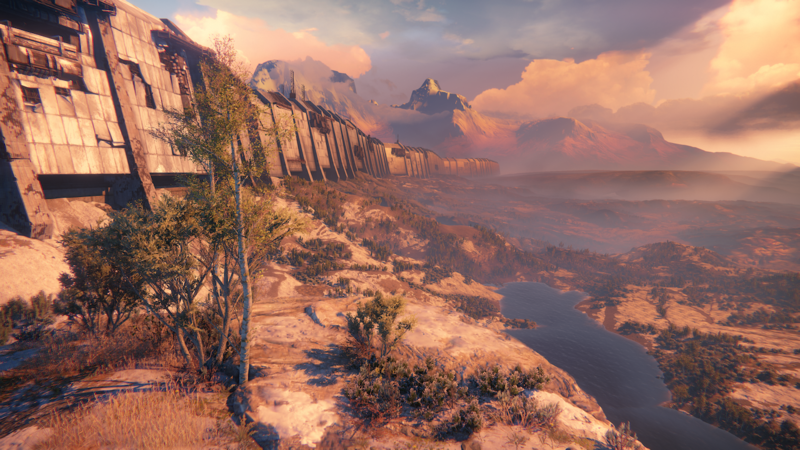 A Social Experience – Destiny’s many destinations will feature areas called Public Spaces where players journeying solo or with friends will seamlessly cross paths with other players and Fireteams, some on similar missions, others engaging in completely different activities. 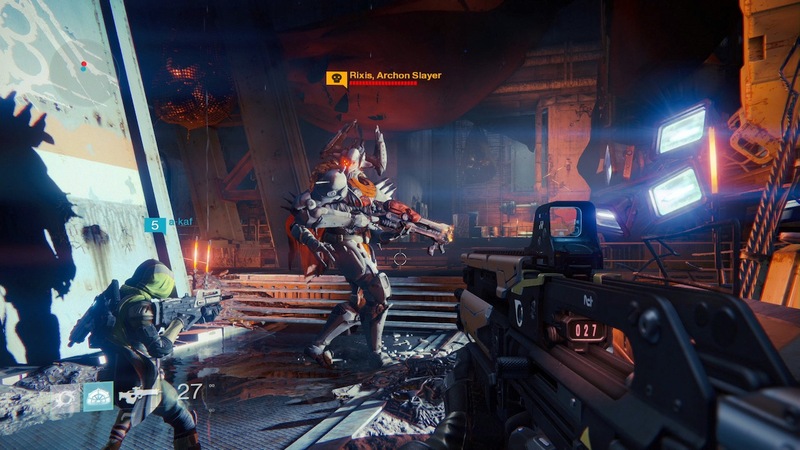 – Public Events – Contained within some of Destiny’s public spaces are realtime dynamic events that players and Fireteams in the area can choose to engage in. 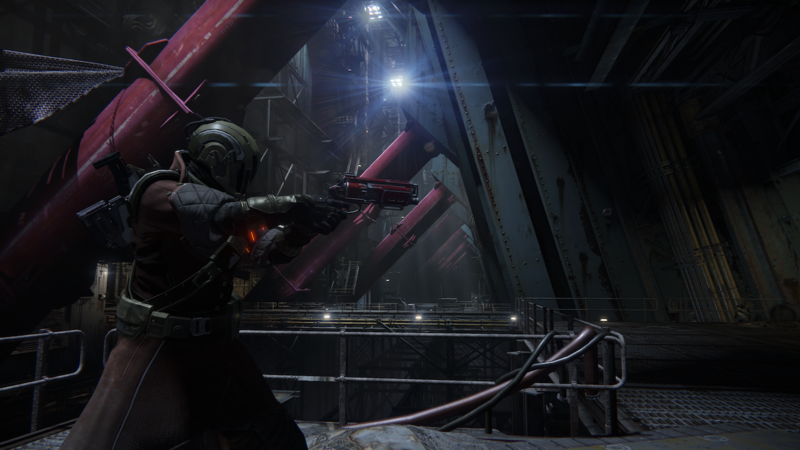 These Public Events are short skirmishes where multiple players work together to defeat their common enemies and collect awesome loot. 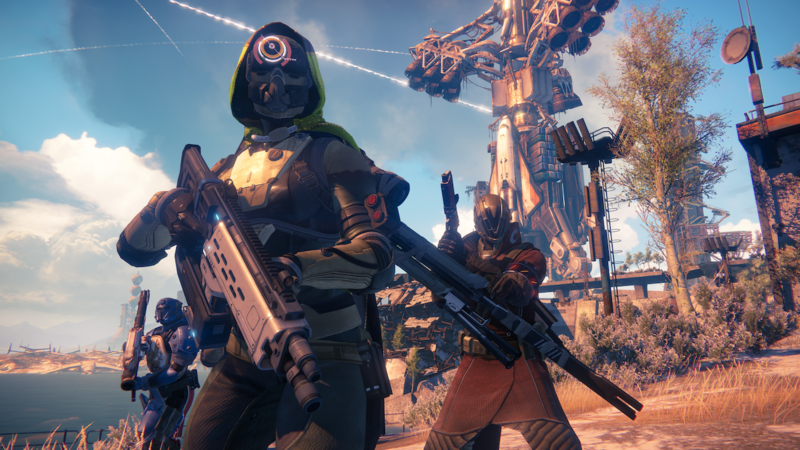 Classes: Destiny features three unique classes to choose from, each with their own custom looks and abilities. 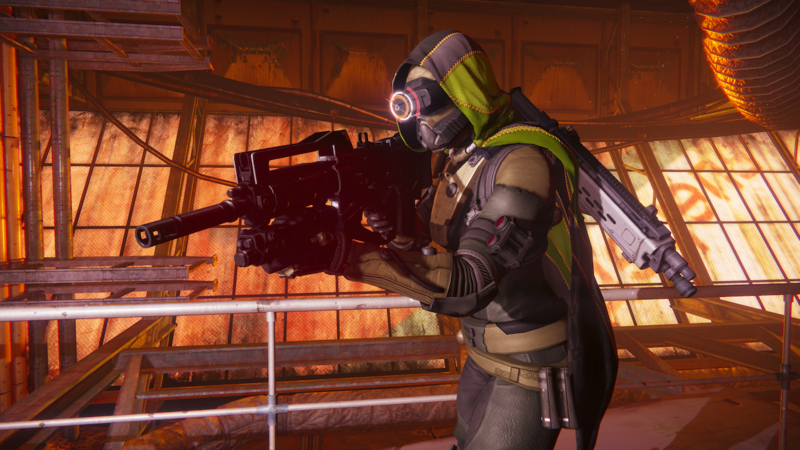 Players will be able to crush their enemies as a Titan, vanquish foes as a crafty Hunter, or unleash incredible arcane energies on any adversary as a Warlock. – Titan – The first Titans built the Wall, and gave their lives to defend it. Now, you stand in the same high place, steadfast and sure, protecting all who shelter in your shadow. You hail from a long line of heroes, forged from strength and sacrifice. Our enemies may be deadly and merciless, but so are you. – Hunter – Hunters once prowled the wilderness and wastelands, taking big risks for even bigger rewards. You’re no outlaw—at least, not anymore—but making your own luck has always meant bending the rules. Your unique brand of daring and ingenuity is needed now more than ever. – Warlock – Warlocks have long studied the Traveler, mastering some of its arcane energies. Its true purpose still remains a great mystery, but discovering truth has always driven you into the unknown. Now, our enemies are the only thing that stands between you and the lost wonders of our Golden Age. Adventure Awaits – Personalize and upgrade every aspect of how you look and fight with an expansive combination of armor, weapons, and visual customizations. 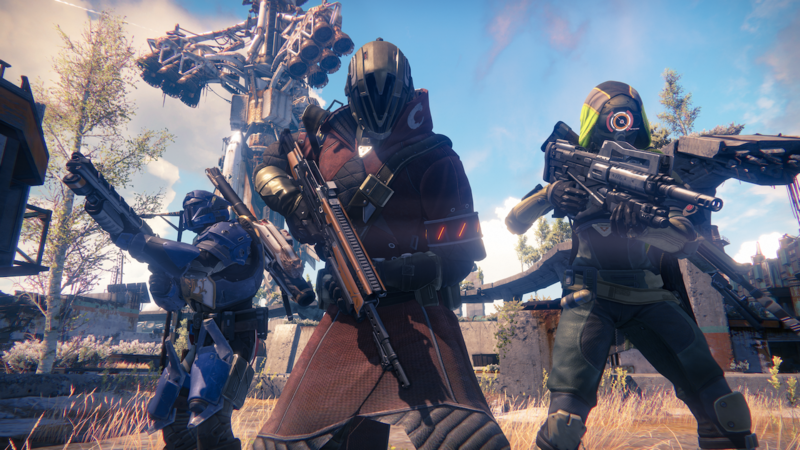 Take it all with you into every mode, including Destiny’s story, competitive multiplayer, and public combat destinations. 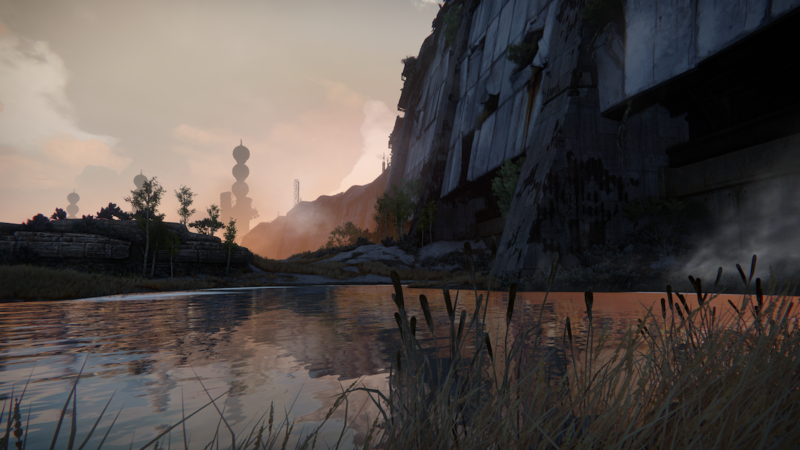 Return to The City, Destiny’s third person social space to rearm and repair before going out on your next adventure. 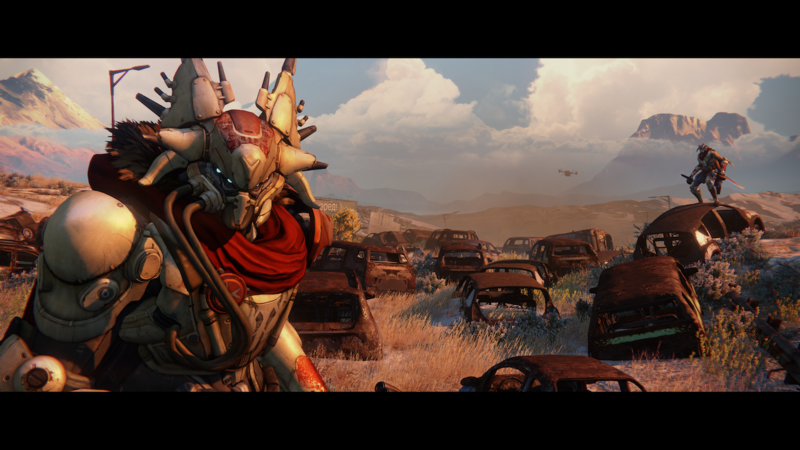 Destiny is due on PlayStation 3, PS4, Xbox 360 and Xbox One in 2014.